Being a mum isn't always easy. In fact a lot of the time it's incredibly challenging. We're often forgotten about and left at the bottom of the list when it comes to treating ourselves. So despite the fact that Mother's Day has fallen victim to mass consumerism, much like every other celebration and holiday, it is a nice opportunity to give thanks for your mum. Some people's mum's sadly aren't around anymore, some people's gladly aren't around anymore! But for those of us who do have them around, there is no better way to treat them (or yourself) with a piece of jewellery. 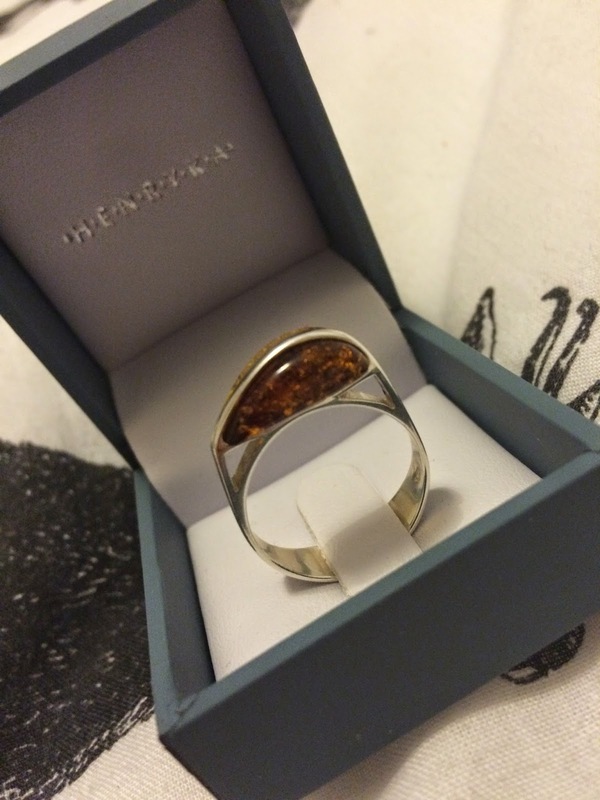 Henryka Jewellery, who have a beautiful selection of silver jewellery, contacted me a few weeks ago to say they'd like to send a me a piece of jewellery to recognise my efforts as a mum. How flipping nice is that? 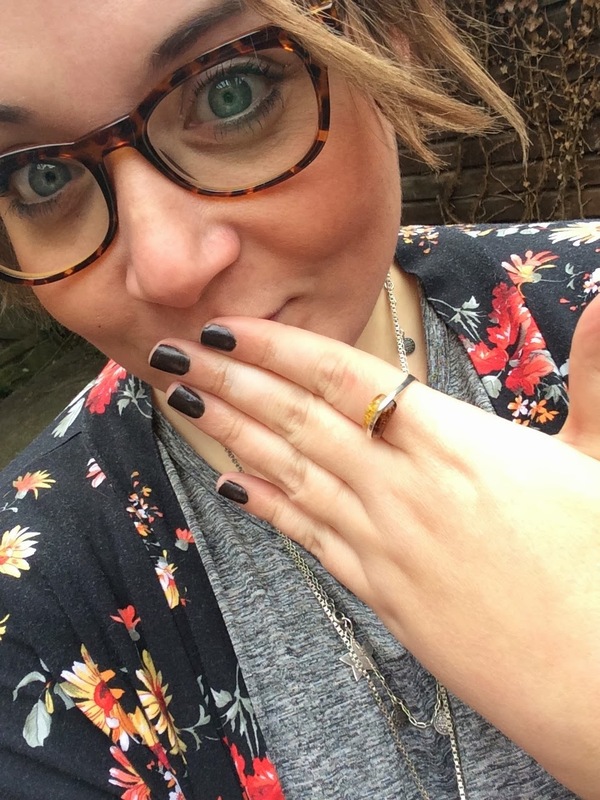 After much deliberation, I settled on this gorgeous silver and amber ring. I liked the simple and clean design of it. I've always had a bit of a thing for amber. I love that it has bits of nature in it, how cool is that?! I love the shaping of this ring, the side view is so pretty. 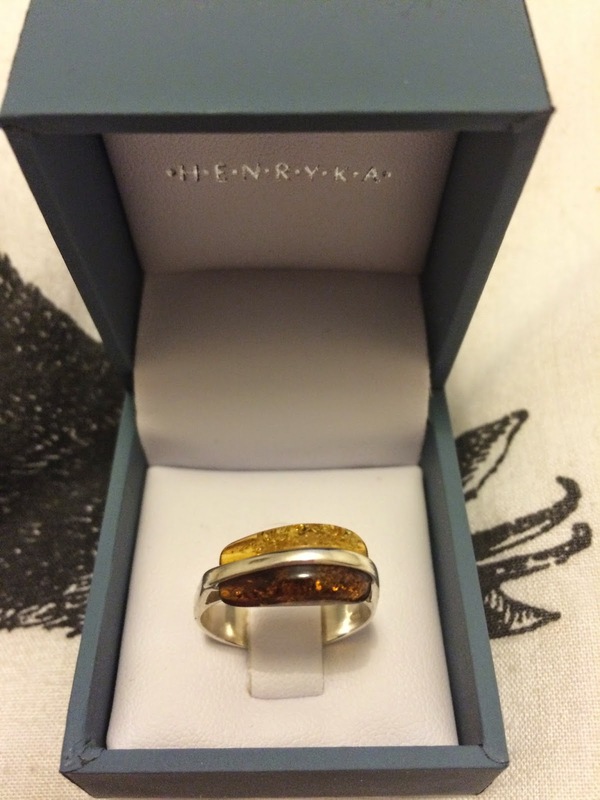 I have lots of amber jewellery already, so this fits in perfectly with my existing pieces. Thank you Henryka, I feel well and truly spoilt! 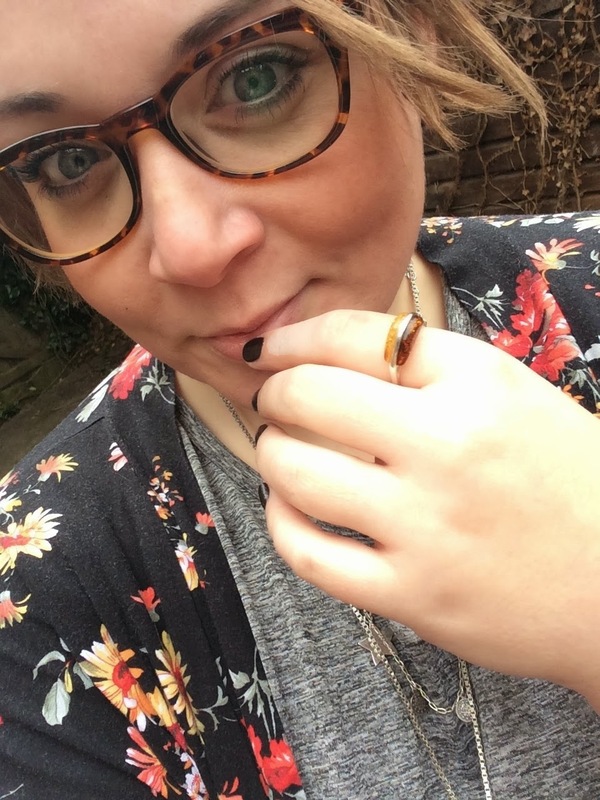 Don't forget to check out the site, they have a huge range of jewellery!